Specialist Accountants for Small to Medium sized businesses. 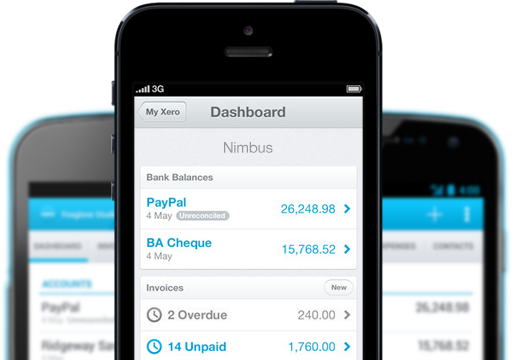 Nimbus Accounting specialise in helping small to medium sized businesses embrace cloud accounting. We aim to position ourselves as the extra member of your team, providing you with support and insight, over and above the day to day compliance and taxation services offered by a “traditional accountant”. 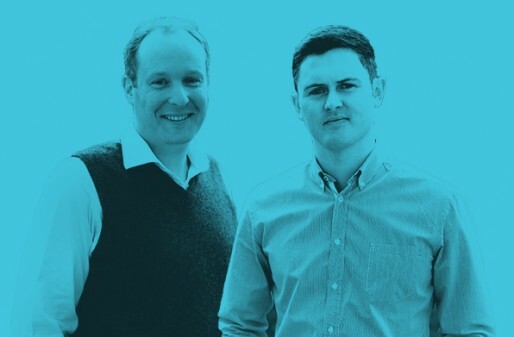 With the integration of a cloud accounting product at the heart of our accountant / client relationship, we are able to provide proactive advice. We offer fixed fee packages, tailored to your requirements and encompassing all the services that you need. Nimbus Accounting act for local businesses in Brighton & Hove, throughout Sussex and further afield. Streamline your business. Go paperless. We continually search the market for the best accounting software for Nimbus Accounting clients. 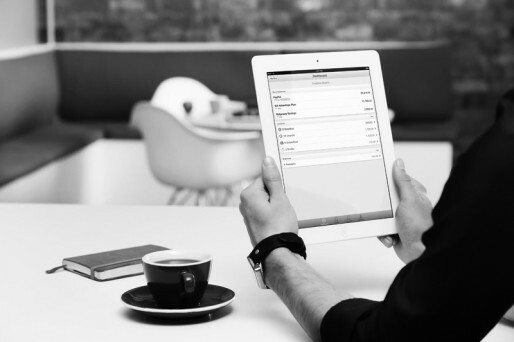 For small businesses, we recommend Xero for its power, user friendly interface and flexibility. For contractors and Freelancers, we recommend FreeAgent as it simplifies tasks and provides information at your fingertips. Nimbus Accounting also use Docsafe for sending and storing client’s data and reports, this facility will benefit any business by providing 24-7 access to both the client’s and Nimbus Accounting’s reports and data. Experts in creative and media businesses. We service a broad range of clients in many industries. Over time we have gained specialist knowledge in creative and media businesses. Brighton is a hub for creative people and we work with a number of clients who find our approach and understanding of their business is exactly what they need from their accountant. By incorporating cloud based solutions, which integrate with other software products, our clients have been able to bring their financials to heart of their business and influence decision making. Our accountants are always at hand to help interpret, explain, question and advise, so that clients make the most informed decisions possible. 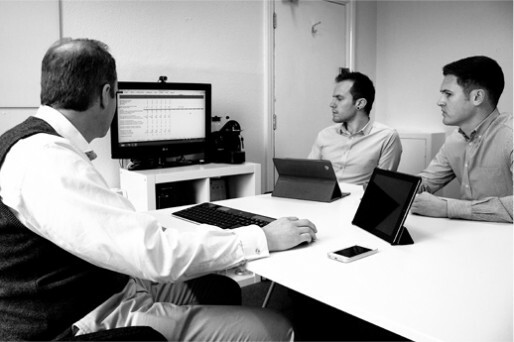 We specialise in supporting businesses that use FreeAgent and Xero accounting solutions. Our clients are a busy group of people and we understand that. We aim to lighten the load and become the extra member of the team. We are always here to take a call or answer a question by email, whilst managing your accounts and tax return deadlines in the background. We provide all this in fixed fee packages. We want to help you do better. Nimbus Accounting specialise in providing small business owners with an exceptional accounting service. We are a paperless firm with 100% of our business clients using cloud based accounting software. 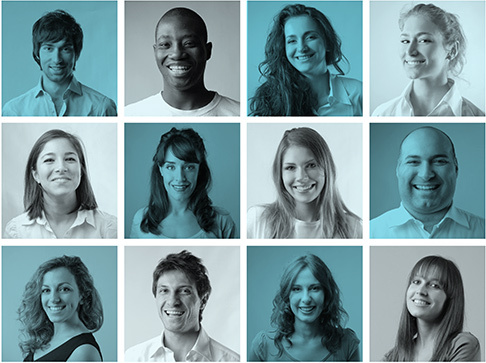 We dedicate a qualified accountant to all our clients, as their key point of contact. Nimbus Accounting are proud to have a youthful team of professionals that are always willing to go the extra mile to help.